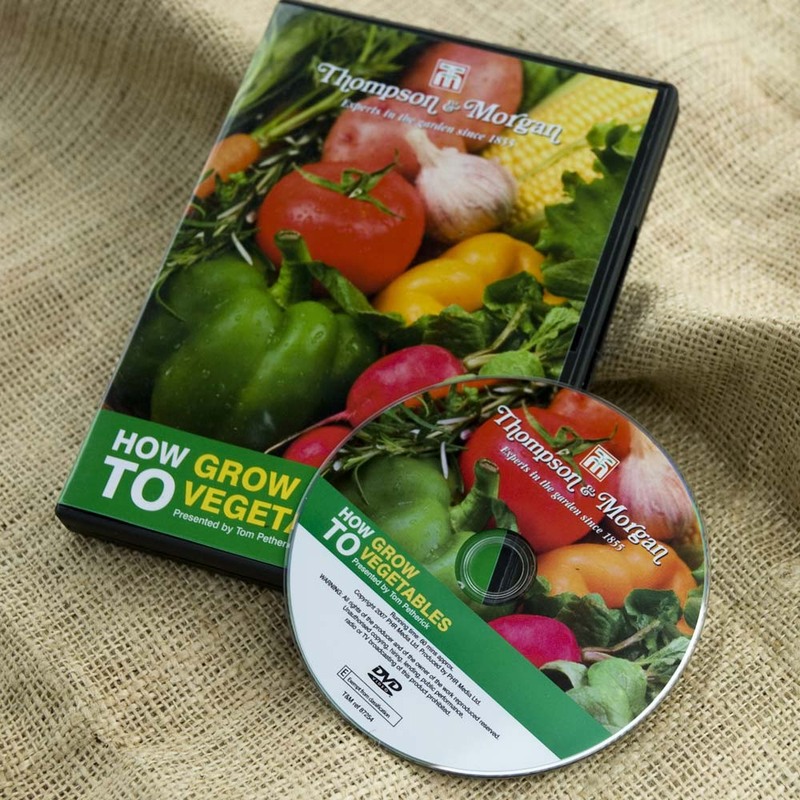 We have kindly been given a copy of Thompson and Morgan's DVD "How to grow Vegetables" to give away to one lucky reader. Normally selling for £14.99 on the T&M website it could be yours. 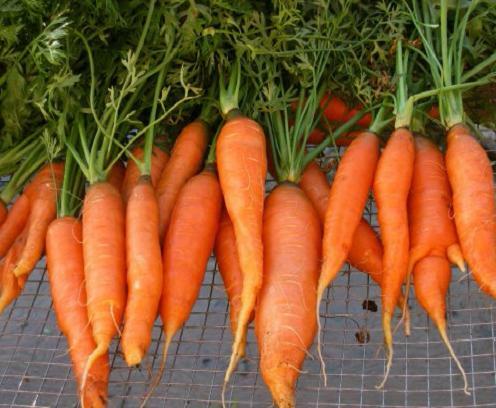 With step by step instructions on how to prepare, sow and tend to your vegetables this DVD will assist new grow-your-own fans as well as old hands. 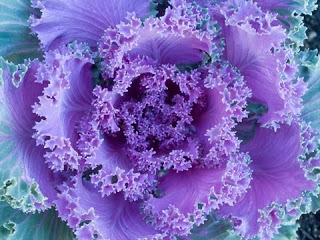 To be in with a chance to win simply tell us what your favourite vegetable is and why. Terms and conditions: This competition closes at 23.59 on 31 May 2015. Any entries received after this time will not be counted. Entrants must be UK residents aged 18 years or older to enter. By entering this competition you agree and consent to your name being published and by taking part in the competition, entrants are deemed to have read, understood and accepted all of the Terms and Conditions and agreed to be bound by them. The winner will be selected at random from the valid entries and will be announced here on the blog. Please make sure we are able to contact you if you do win. Parsnips - sooooooo lovely. I love them in the roasting dish all crispy and I also do them simply boiled with carrots and the best thing is no one else likes them so when i dish out tea i get to eat the lot! haha. 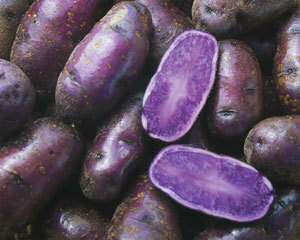 potato because they become roast potatoes! Peppers because they are quite versatile - Tasty in a salad or a cooked meal. 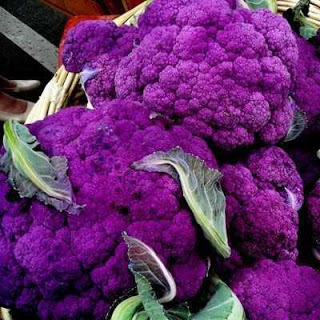 I like any dark green cabbage as the slightly bitter taste adds a lovely dimension to my Sunday roast. Leeks, because they adds lots of flavour into any meal they are used in. Courgettes - they are so versatile, tasty and the plants look beautiful when they are growing! Broccoli :) It's just so yummy! Asparagus. A lovely seasonal treat. spinach - so versatile, love it in salads, smoothies, and cooked.